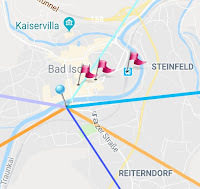 You might have noticed that the location search, available on the Map and Ephemeris screens, seized to work. Why? 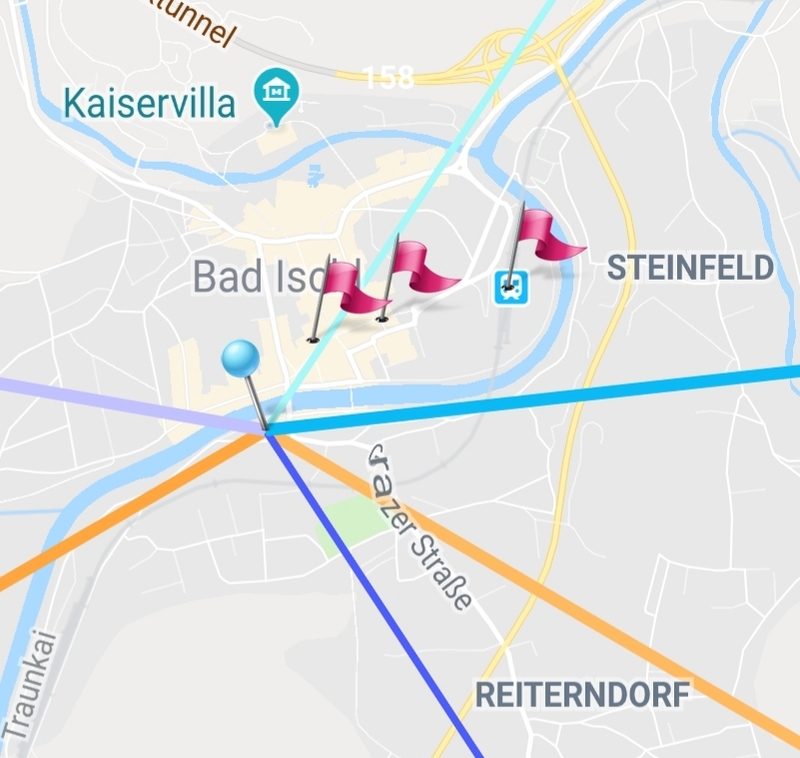 The Google Places search used by this App changed its charging model for the service. To continue Photoxor Toolkit as a free App we had to set a fairly low usage quota on Places requests. And consequently most uses missed out on a successful search. 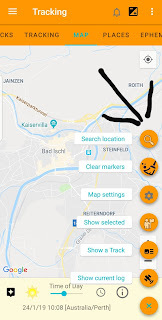 This version introduces a revised location search based on another provider with a higher free quota. 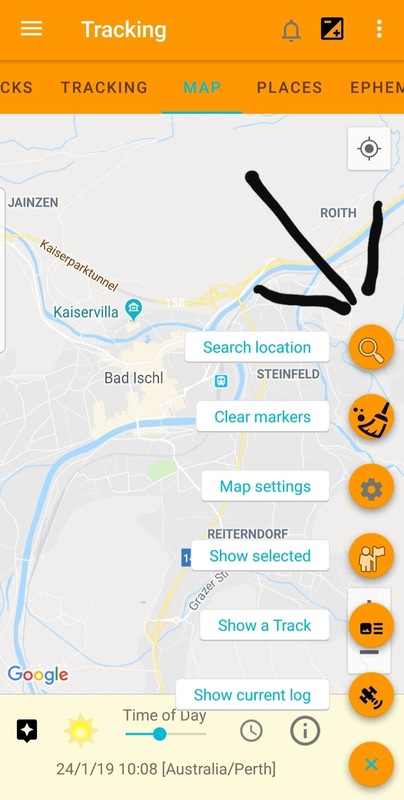 Enjoy searching again! Again, how does it work? 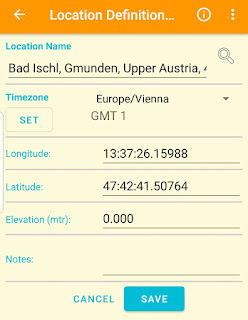 Either on the Map or Ephemeris screen start the search (loupe icon), and begin typing the name of the location. This will progressively show a list of matching locations. Of course, an Internet connection is required. 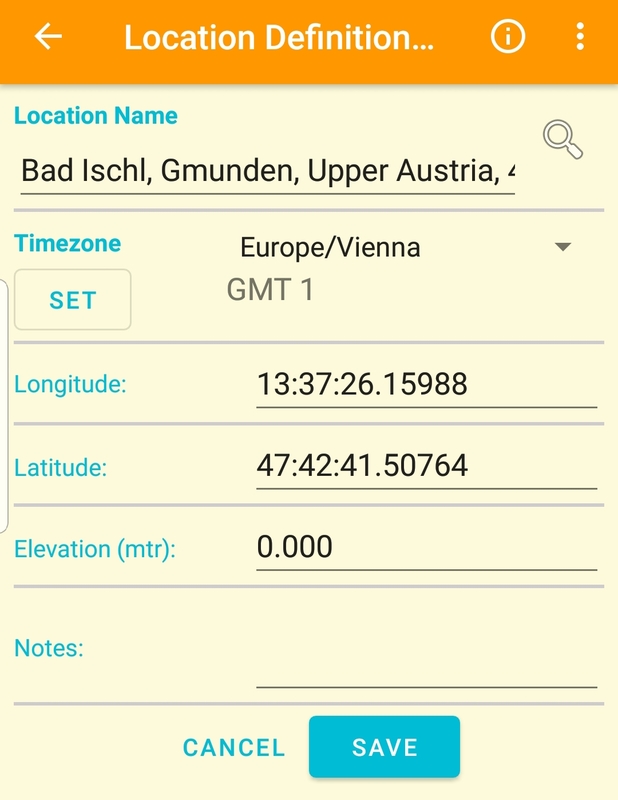 You can use ADD to add the location to your list of locations, which you may later use to calculate sun and moon positions (Ephemeris screen). 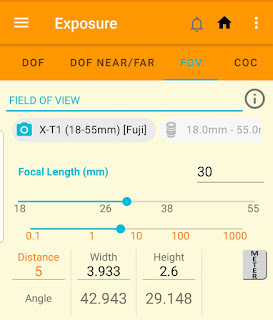 Similar to the Depth of Field calculations we now show both Camera and Lens on the Field of View screen. This makes the calculation screens more consistent. Interested to explore new features early? We continue our public Beta program for this upcoming release. Please feel free to join in if you haven't already. But, please note, there is always a chance that the Beta version might have some flaws. 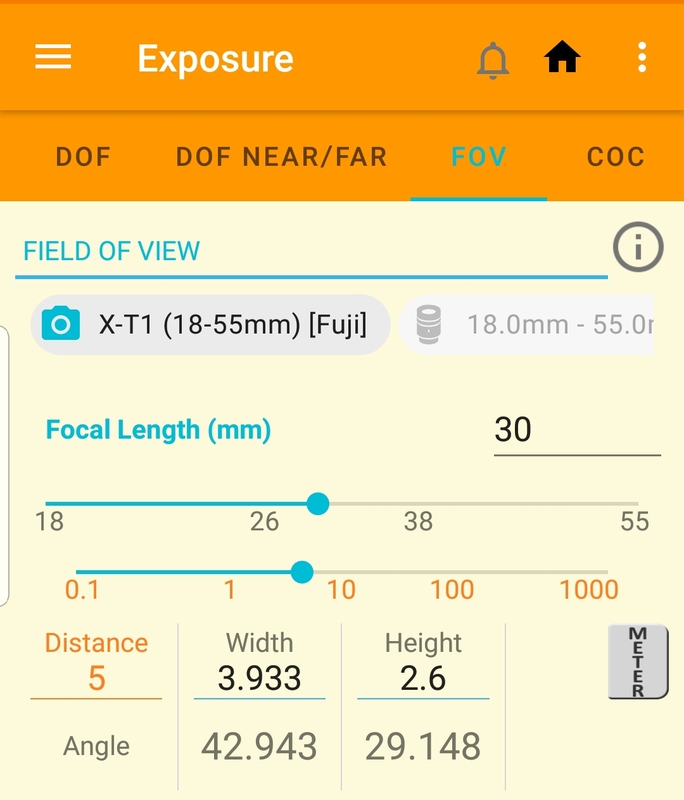 If you find a problem, please let us know to improve the release version of Photoxor Toolkit.